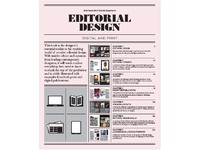 Caldwell curated an exhibition of publication design featuring work from her book 'Editorial Design: Digital and Print', and additional work completed at Central Saint Martins during the last 20 years. 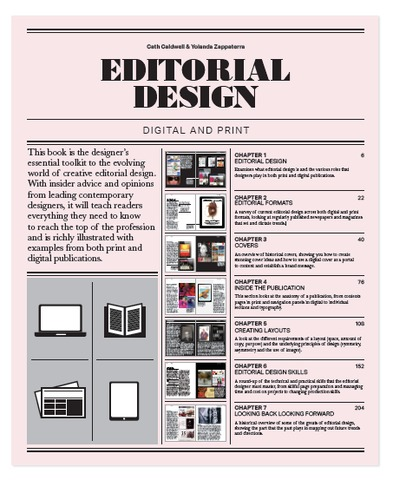 The exhibition looked at the fundamentals of editorial design, from traditional print techniques through to emerging digital technologies. It also showcased the huge contribution made by University of the Arts London (UAL) staff, students and alumni.